Robby Mook, Hillary Clinton’s campaign manager, trashed the Clinton world’s vetting of potential new employees in emails published by WikiLeaks. 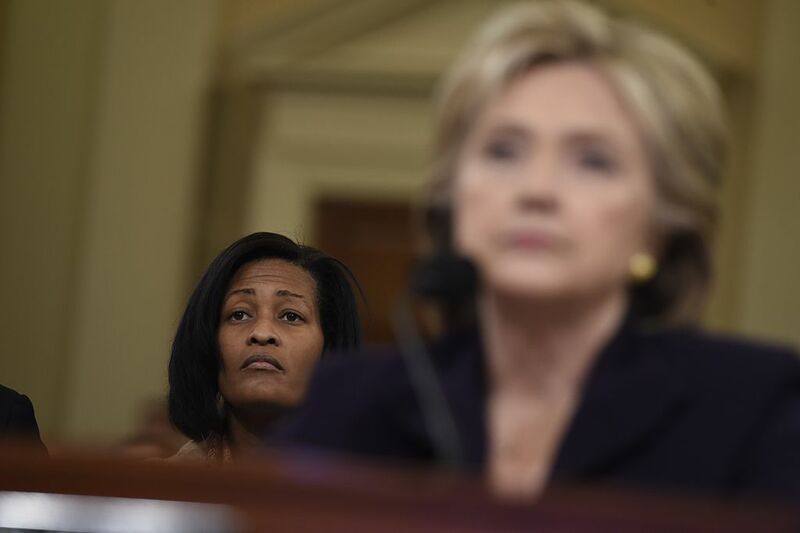 On February 23, 2015, Mook sent an email to Cheryl Mills and Clinton campaign counsel Marc Elias in response to an inquiry he had received from Heather Samuelson, one of Mills’ staffers. “Do you guys know what this is regarding?” Mook wrote, which earned the following answer from Mills. Mills’ response clearly rubbed Mook the wrong way. 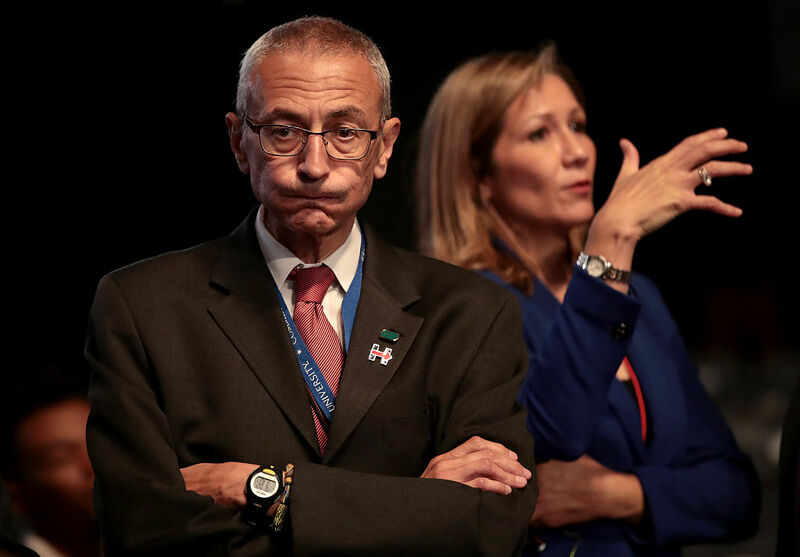 At this point in the email chain, Clinton campaign chairman John Podesta got involved. Mook once again found this line reasoning unsatisfactory.